Images from one of my latest project for Samsung Home Appliances global campaign. On cover of the September issue of Better Home & Gardens with a feature story about entrepreneurs tastemakers and stylists. Latest Styling And Interior Project. Featured on architecturaldigest.com the San Francisco home of fashion stylist Lauren Goodman with interior design consultancy by Je/Love Studio. 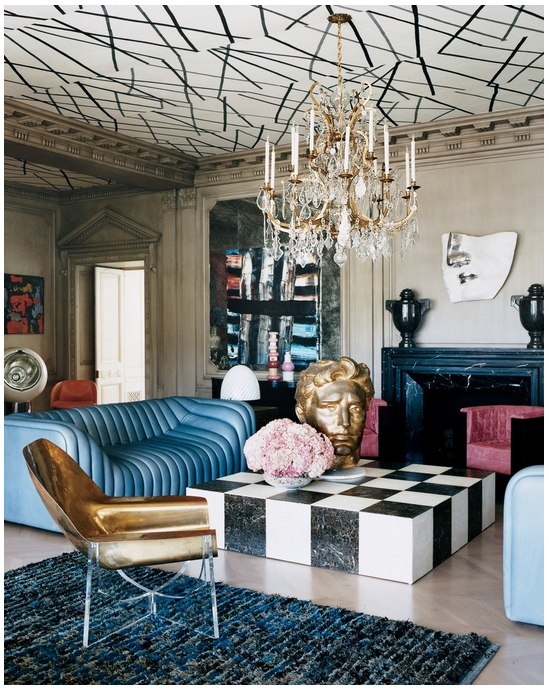 Story produced by Christiane Lemieux, photographed by Shade Geddes and styled by Lili Diallo for Architectural digest.